Everyday view can amaze us. We appreciate it when it’s missing. 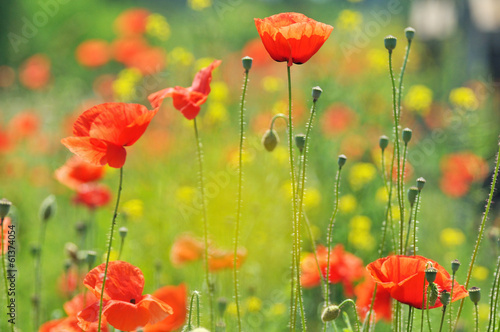 If you don’t have a wonderful poppy valley in front of you, a photo wallpaper with a beautiful meadow will be a perfect solution for your house. A magical visualisation will amaze you and touch your heartstrings. Let its charm spread all over the house.